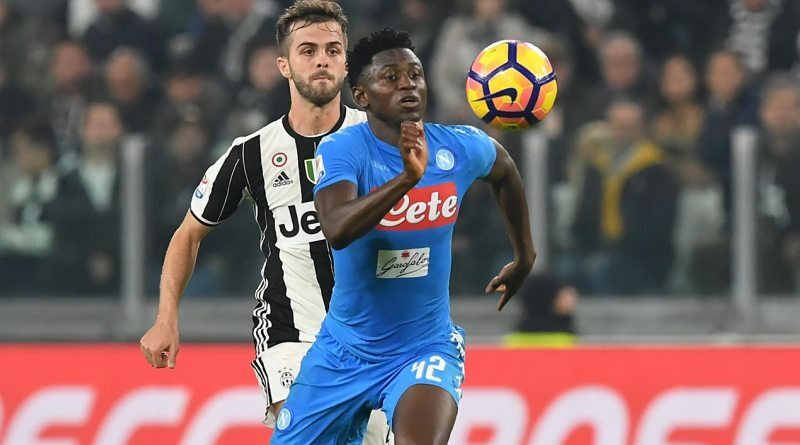 Milan target Amadou Diawara from Napoli to boost their midfield options. According to a report from Calciomercato, AC Milan will look to sign Napoli midfielder Amadou Diawara. The Guinea international was signed by Napoli in August 2016 from Bologna for a fee of 14.5 million euros. The 21-year-old has a contract until 2021 with the club. During his time with Napoli, the 21-year-old made 74 appearances. The 21-year-old is considered to be one of the best midfielders in Guinea. As a member of Guinea national football team, Diawara won 3 caps. The AC Milan manager has been impressed by his performances this season and could make a move this summer. Milan are in the market for just a handful of statement signings who can improve the first-team. Amadou Diawara can play multiple positions in midfield.